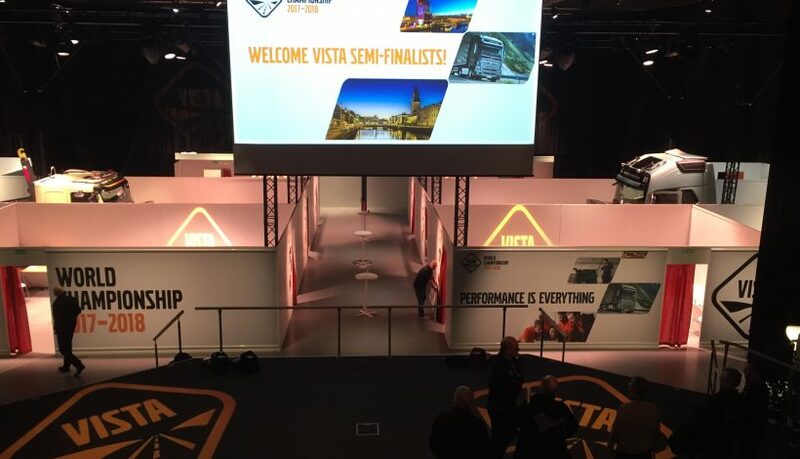 For the first time in VISTA history, the world semi-final will be held in Gothenburg – the home of Volvo. During the next 3 weeks, 231 teams and over 1,000 participants will be making their way to Sweden to compete. The prize? A trip to the World Final, to be held in Curitiba in June. Preparations have been taking place over the past week, and now VTEX, the competition venue, is set-up and ready to go. All the teams to make it this far have already proved that they are winners by beating the rest of the teams in the markets. Over the course of the next 3 weeks, 231 teams will be reduced to 40 finalist teams. One thing is certain, the winning teams will need to work together, stay calm under pressure, and above all, they must perform!